RICHARDSON, Texas and TAMPA, Florida — Halff Associates, Inc. (Halff), one of the nation’s leading engineering/architecture consulting firms, announces the acquisition of Tampa-based GGI, LLC (Genesis) and its construction engineering and inspection company, Genesis CE&I Services, LLC (Genesis CEI). Genesis will do business as Genesis Halff, and Genesis CEI will do business as Genesis Halff CEI. 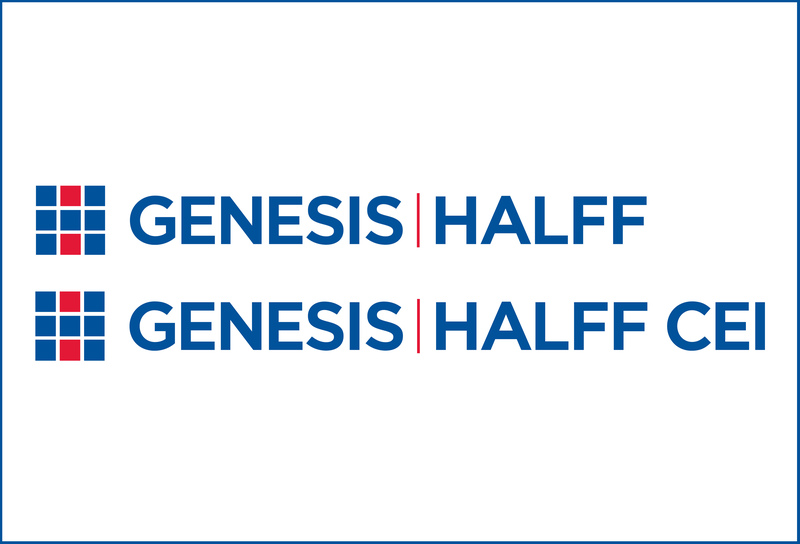 Genesis President Mark Llewellyn remarked, “Joining forces with Halff will provide new and exciting opportunities for the Genesis team and provide expanded resources to better serve our clients. We look forward to moving our 31-year legacy into the future. Bringing together great people to do great things can only lead to success.” Mark, who has more than 35 years of civil engineering experience, will serve as executive vice president over Florida operations for Genesis Halff and Genesis Halff CEI. This strategic acquisition expands Halff’s services into the Southeast, growing the firm into a multi-region presence. The acquisition also fortifies Halff’s integrated solutions approach. From master planning through construction, Halff and Genesis excel in delivering comprehensive, quality work and exceeding expectations through innovation.